Star Wars: Battlefront II’s early days were defined by controversy after controversy, among them complaints that the initial handful of maps ignored some pretty major battles. 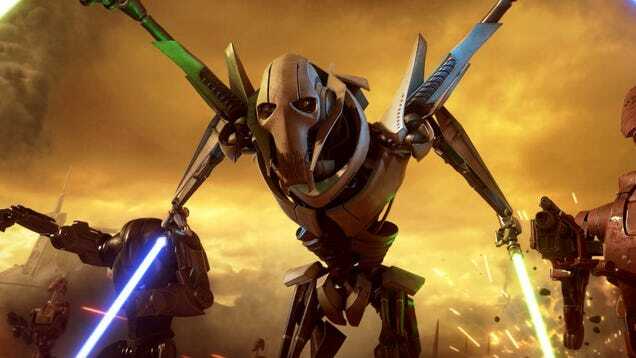 What fans really wanted was the massive Battle of Geonosis from the Clone Wars. Well, it’s here… and it’s fantastic.